A. 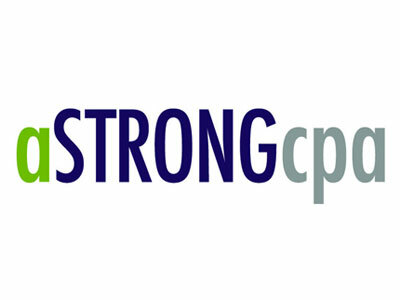 Strong CPA is an accounting firm serving individuals, businesses, and entrepreneurs throughout The Woodlands and surrounding areas. Angela Strong is a graduate of Texas A&M University and a resident and active community leader in The Woodlands. She graduated in 2003 with a bachelor degree in accounting and a master degree in taxation. Angela’s experience includes providing accounting, tax, and consulting services including entity structure and planning for businesses and individual clients. She also has experience in preparing complex individual, partnership, corporate, estate, fiduciary, gift, and not-for-profit tax returns as well as compiliations and reviews of finanacial statements. Angela provides the quality service of a big firm without the pricetag. Angela Strong, CPA is committed to providing quality client-focused accounting services. With a personalized and cost effective approach to meeting your tax and consulting needs, Angela looks forward to building a lasting relationship as your trusted advisor.